Firstly thank you so much to all that joined in with the first couple of #myfridayflatlay over on Instagram! 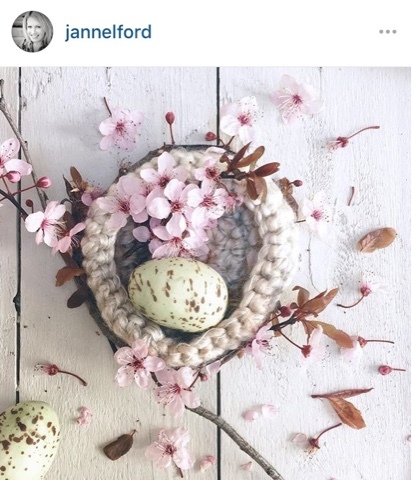 Already the hashtag is filling up with your beautiful flat lays and it does look pretty. Please continue to spread the word by joining in when you can and telling people what you are joining in with. I'll now stop rambling to share my favourite snap!